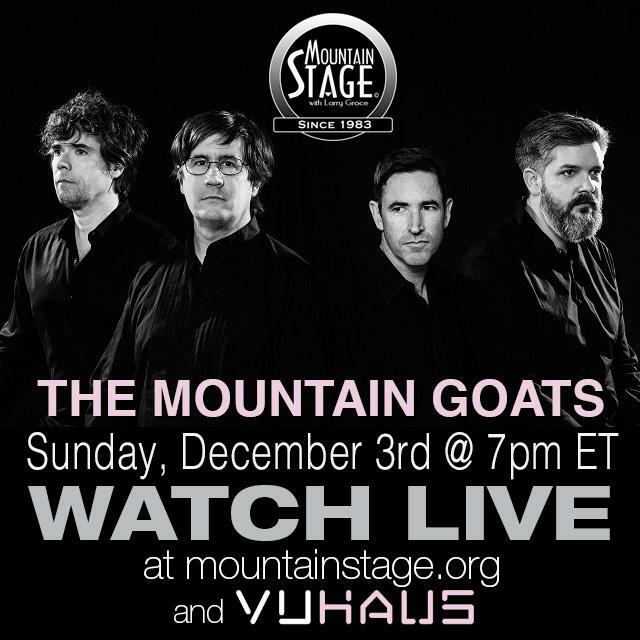 We will welcome The Mountain Goats, Nellie McKay, John K. Samson and Joe Henry. As of Friday morning tickets are still available online, by phone at 800.987.6487, and locally at Taylor Books in downtown, Charleston. 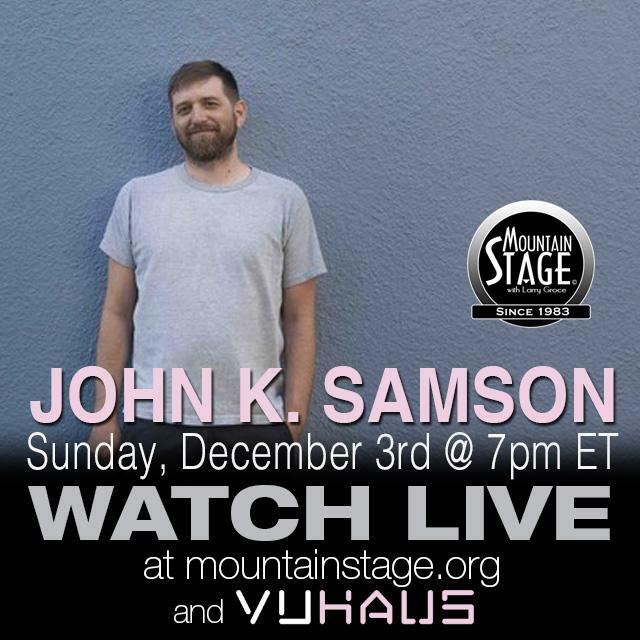 While there's nothing quite like being at Mountain Stage live, those of you who aren't in the area or can't make the show can now watch live from anywhere with an internet connection thanks to the WVPB Video Production team and our colleagues at VuHaus. Just point your browser to this post, MountainStage.org, VuHaus.com or NPR Music to watch along. But wait. . . there’s more. The 34th Anniversary is extra special for you ticket holders, and not only for the excellent line-up of live music you’ll enjoy. Audience members will be able to enjoy a 10% discount at the Tamarack: West Virginia Museum Shop inside the lobby of the Culture Center, thanks to the WV Division of Culture & History. 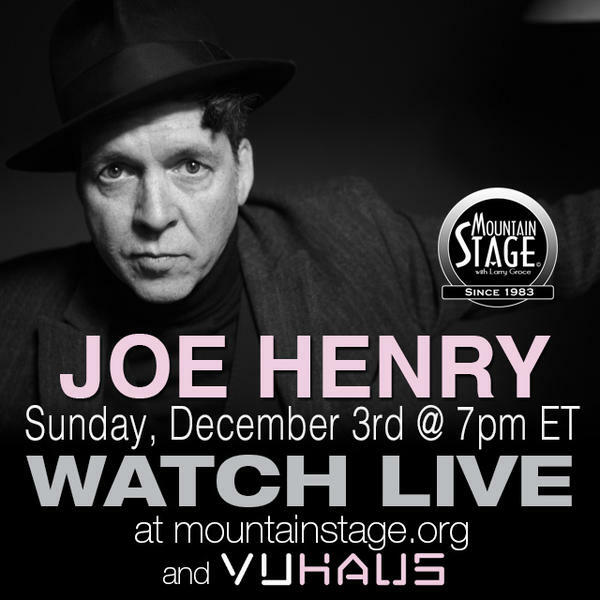 The shop is located nearby the Mountain Stage box office and merchandise area in the great hall of the Culture Center and features a wide variety of fine art, jewelry, pottery, glass, quilts, books/CDs, souvenirs, gourmet foods, and many more great gift ideas. 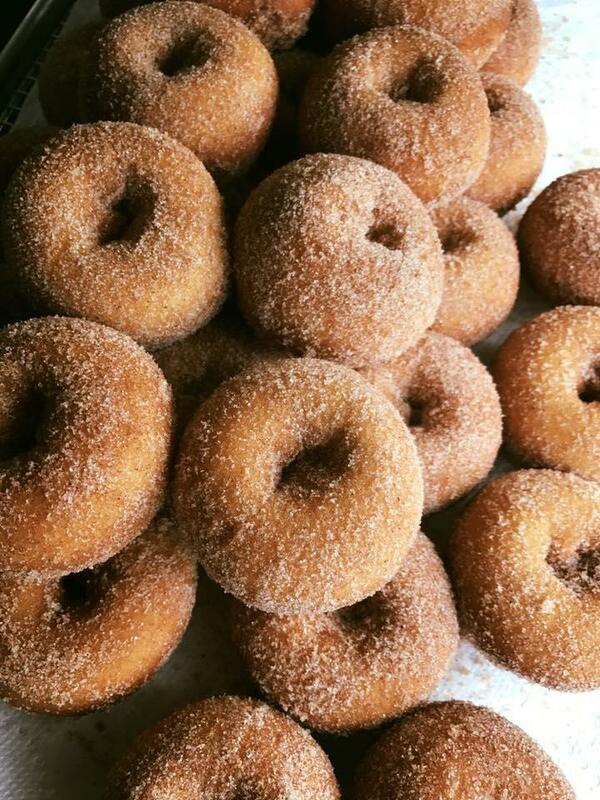 You can also grab a complimentary, fresh, hand-made donut outside thanks to the Vandalia Donut Company. This is our way of saying “Thank You” to everyone for celebrating this anniversary with us. Ticket holders can get a FREE “No. 42” donut from Vandalia Donut Company on the North plaza just in front of the Culture Center Theater. If you haven’t heard about this new, delicious offering to the Charleston food community, you can check out the Charleston Gazette-Mail’s recent feature by Jennifer Gardner, and follow the truck on Instagram and Facebook for a glimpse at their tasty treats. Donuts are being offered thanks to generous support from the law offices of Farmer Cline & Campbell. 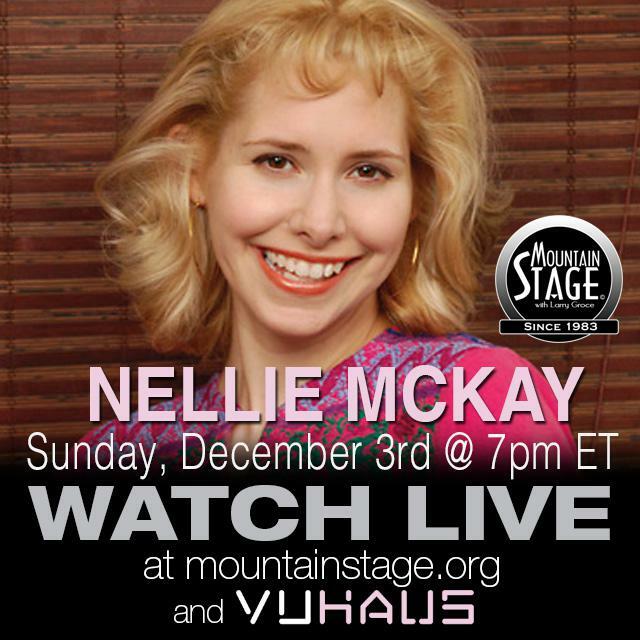 Both sweet opportunities will be available from 5pm right up until showtime at 7pm. Mountain Stage recorded its first regularly scheduled episode on December 7, 1983. Produced by West Virginia Public Broadcasting and distributed by NPR Music, Mountain Stage is currently heard weekly on 200 public radio stations across the country. The December 3 show will be scheduled for national broadcast in Spring 2018.